As a stylist-creative-producer-brand consultant-influencer, Jaime Ridge is the ultimate multi-hyphenate. Spending her time between Auckland, L.A. and Europe, Jaime has worked with an array of premium brands, including Mi Piaci. Curious to find out more about Jaime’s effortlessly chic L.A. lifestyle, we asked her what life is like in the Golden State. What does a typical day in LA look like for you? You’ll find me starting my days at around 7am at Intelligentsia coffee house in Venice, where I’ll listen to my morning podcast and respond to emails that came in the night before, as well as complete any urgent work. If I have time, I’ll then go for my morning walk to Santa Monica beach with my girlfriend Georgia. I’ll then head home to make lunch and work for the afternoon, either from home, or you’ll find me out sourcing from showrooms for editorials or shooting with my LA team. I like to try and cook dinner most evenings for my darling boyfriend and we’ll then try our best to unwind and relax for the rest of the evening - although that’s easier said than done! What are your three must-visit places in LA, and why? 1) Malibu Beach is one of my favourite LA spots for lunch, it’s so beautiful and reminds me of being home. There are plenty of great eateries along the beachfront including Nobu and Malibu Farm Pier Café (which I haven’t been to, but have heard great things!). A little further up the coast you’ll find Malibu Village which is home to a number of gorgeous stores, including Maxfield, one of my favourite boutiques in LA. 2) Melrose Place is another of my LA hot spots. My favorite stores are nestled throughout Melrose including Violet Grey (the best boutique beauty store in the world! ), the beautiful Mansur Gevriel store as well as the Row and Chloé. It also houses Alfred’s Coffee store that serves the most delicious matcha lattes. 3) Venice. It’s my home here so I’m extremely biased but it’s the relaxed, easy part of LA – away from all the madness of Hollywood and home to fresh healthy food and bike rides along the beach! It’s my little haven. What key pieces can be found in your LA wardrobe? As it’s so warm in LA most of the year, you’ll find plenty of summer pieces, white linens and cottons, and light pieces in my wardrobe. However as I travel so much, there is still plenty of room for my favourite jeans, blazers and layering pieces! On a Saturday evening in LA, where will we find you? You’ll likely find me with my boyfriend biking around Venice, heading to one of our favourite local restaurants, namely Gjelina, Scopa or Felix. Or we’ll be up in Malibu – afternoons tend to extend into the evening up there! Otherwise, we’ll head to one of our West Hollywood or Downtown restaurant spots to meet friends for dinner and drinks. There are so many amazing places to eat in LA, we are so spoilt for choice. 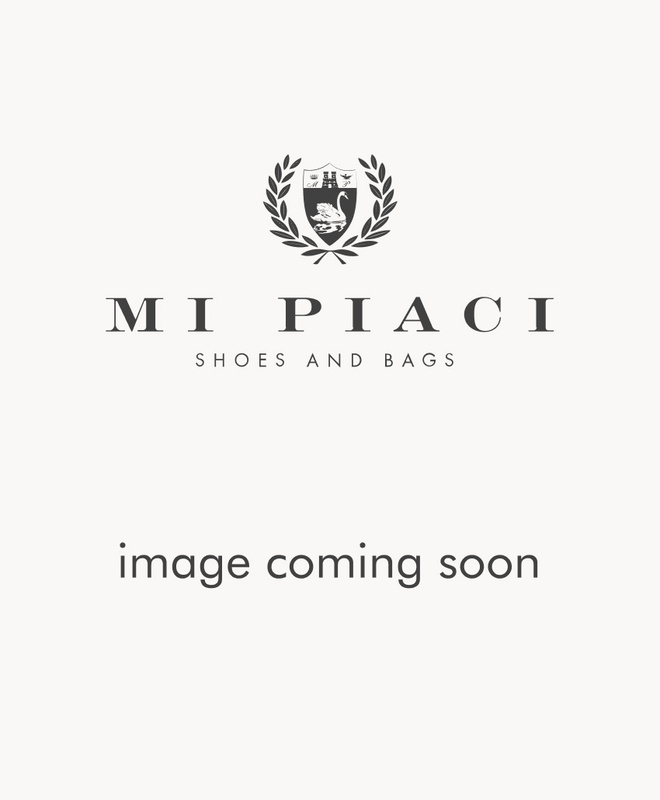 Which Mi Piaci shoes can we expect to see you in this season in LA? You’ll likely spot me up in LA in my powder blue Starla Mules – I just love them! When I’m home for summer, expect to see me in the Santiago Slides, the perfect summer slip on.